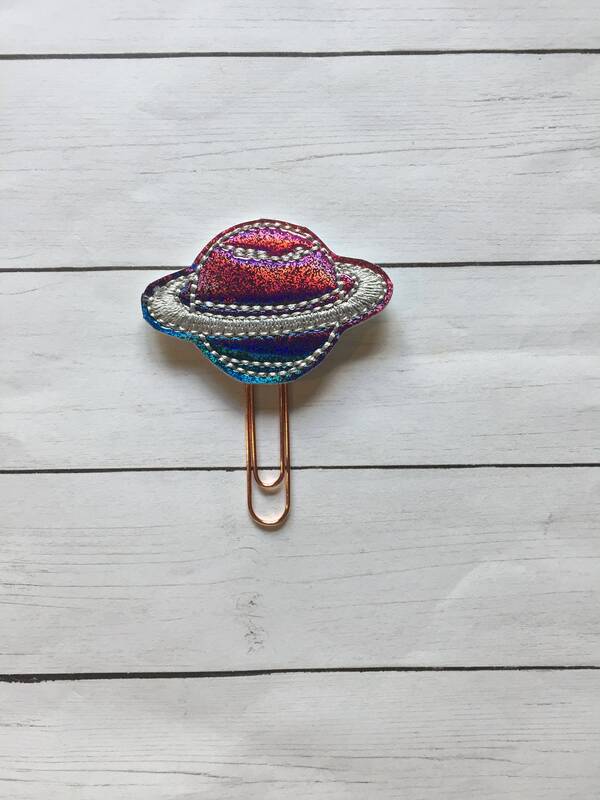 Large paper clip with a rainbow holographic Saturn embellishment. So sparkly!!! 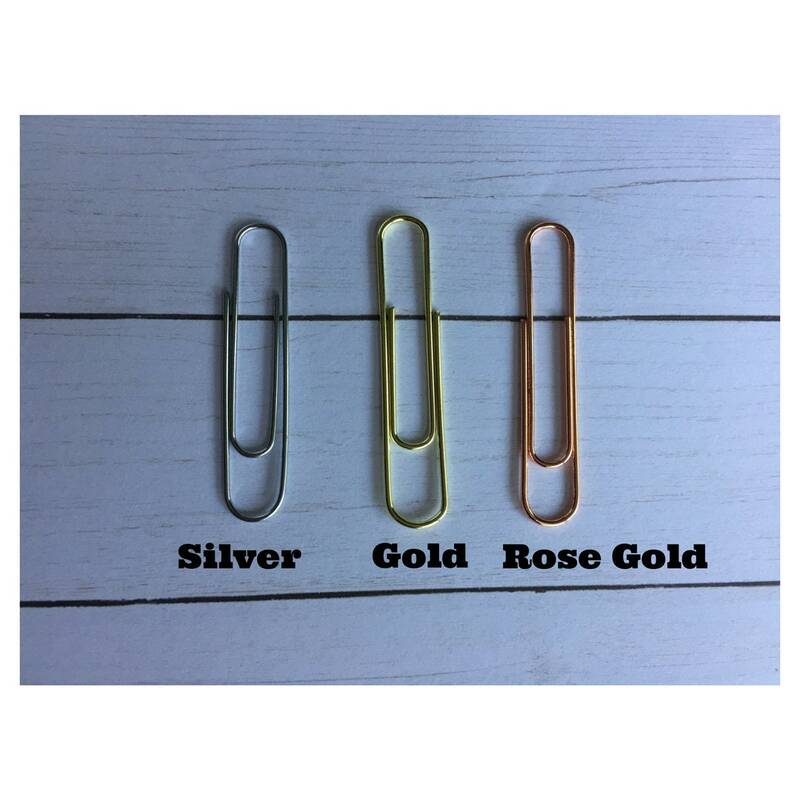 I’m in love with this clip!